The Ethereum blockchain has caught fire. Both public ventures and private consortiums large and small are building new Smart Contract innovations on Ethereum. 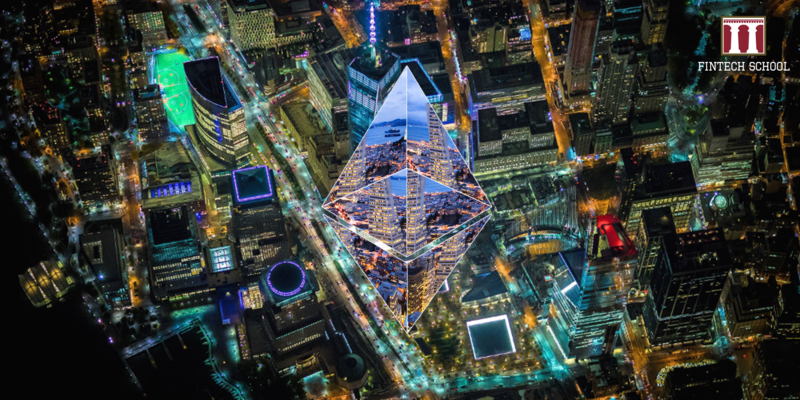 Ether has rapidly risen as a crypto currency standard and is beginning to rival Bitcoin in reach and market cap. Smart Contracts can be written in a few languages today but Solidity, an official language of Ethereum, is one of the most commonly used languages worldwide to write Smart Contracts. Anything from Initial Coin Offerings (ICO’s) to Large Volume Transaction Systems (LVTS’s) can be built, and are being built, with Solidity. Training is extremely scarce as there are few educational resources available on Solidity and there is almost no in-person training available. FinTech School is organizing a two-day workshop where you can learn Solidity. It will begin with the underlying concepts,and will build from there to hands-on coding exercises. Upon completion of this workshop participants will be ready to develop their first end to end Dapp (Distributed Application), be better prepared to apply for Blockchain Developer and Architect jobs and receive a Certificate of Completion via blockchain.